No review - but hey, it's the Eiffel Tower. Hilarious! This cognac bottle comes in the form of the Eiffel Tower. 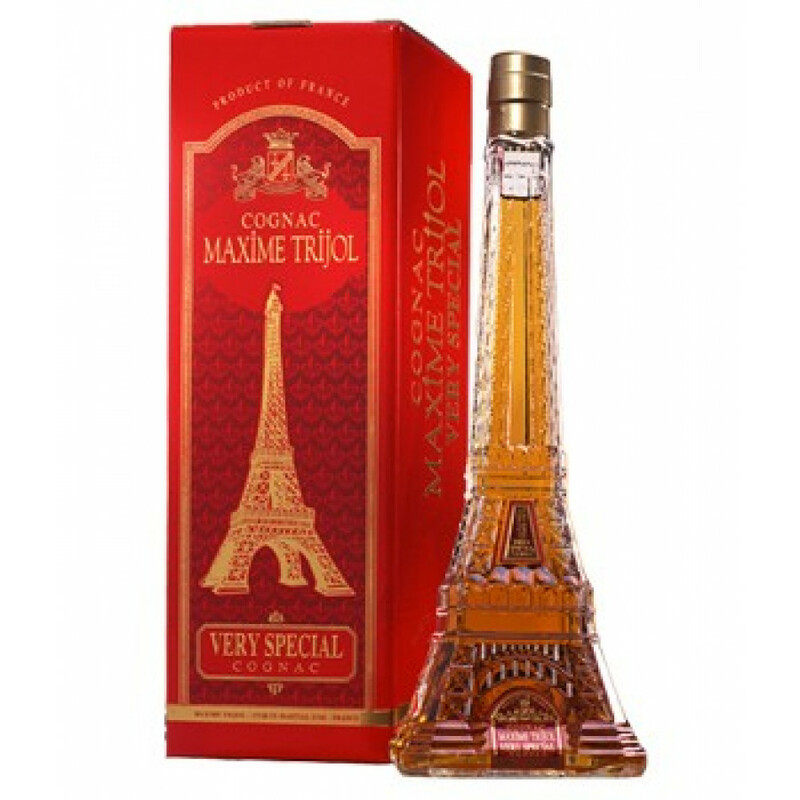 Maxime Trijol Very Special is a young cognac, a VS quality.